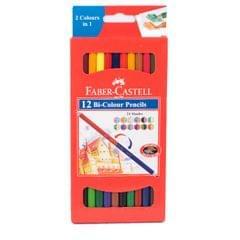 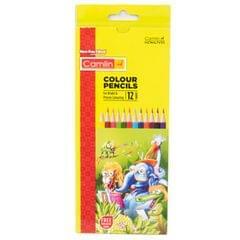 Best of class color pencils with smooth color rich leads and special bonding that offers good sharpen ability and high break resistance. 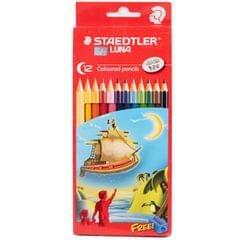 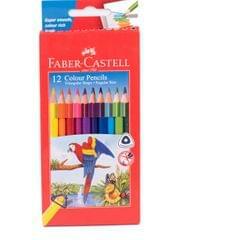 Phthalate free lacquer on our pencils makes it safe for children. 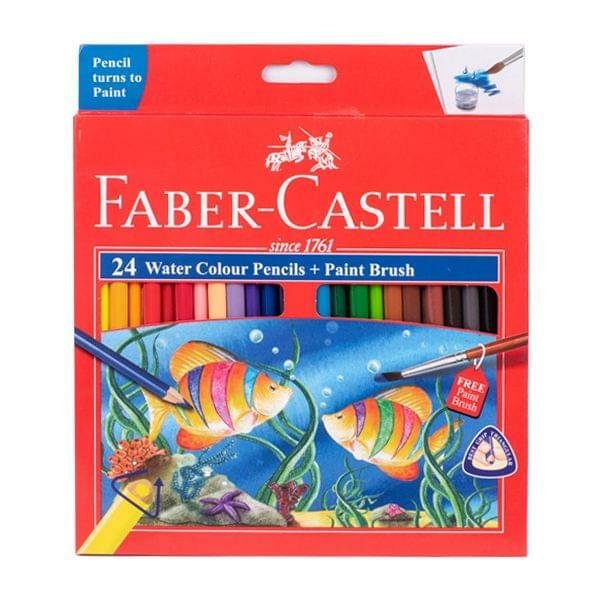 Ideal for beginners age 8+. 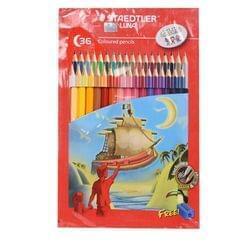 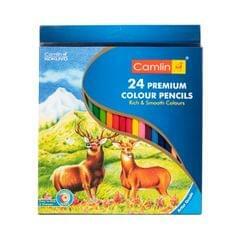 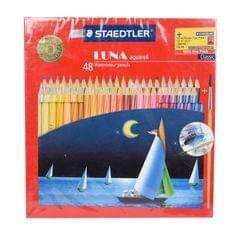 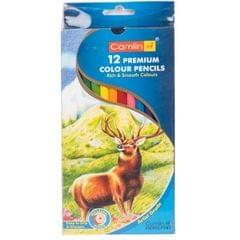 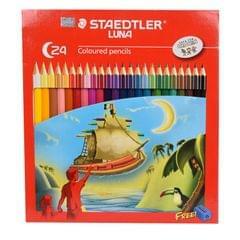 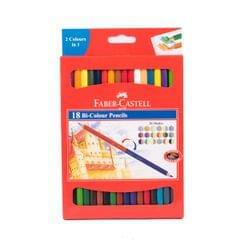 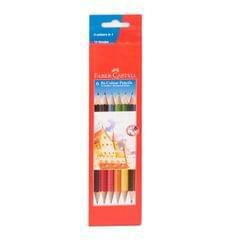 Triangular water color pencils for students.